Back at UFC 232 in late December, the longstanding title reign of UFC featherweight champ Cris Cyborg came to a shocking end at the hands of Amanda Nunes, who needed just 51 seconds to win by knockout. 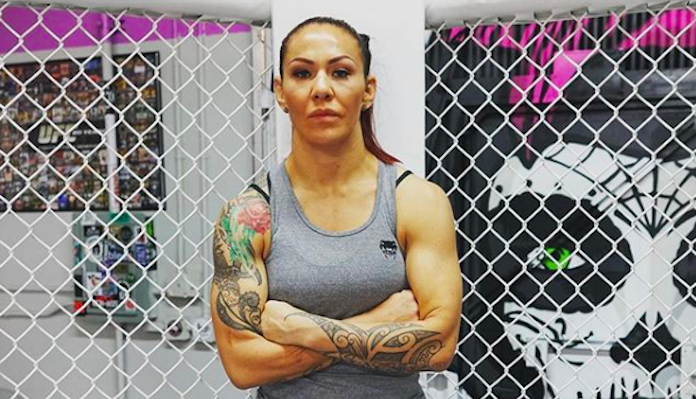 Speaking to MMAjunkie recently, Cyborg’s coach Jason Parillo gave his take on this shocking upset defeat. In his eyes, a big part of the problem was Cyborg’s approach to the first exchanges of the bout. Parillo believes there was one particular Nunes leg kick that drove Cyborg into a bit of a frenzy. “I know Cris. I know my fighter and saw the way she reacted to that leg kick when it hit her,” Parillo explained. “Instead of moving out and staying behind her jab, she went for broke off the get-go and got caught doing it. What do you think of Jason Parillo’s comments on the recent loss of Cris Cyborg?